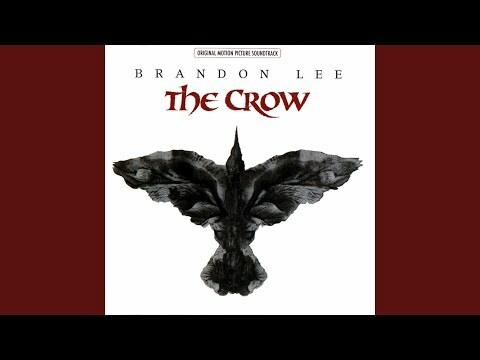 What do Ты think of the original graphic novel of the crow? Выбор фанов: A true classic! Would Ты like to see a new ворона movie that is closer to the graphic novel than the original movie? Did Ты like the soundtrack (for the first movie)? In The Cure's "Burn" from The Crow, is the verse "don't talk of worlds that never were..the end is all thats ever true" a quote from The ворона comics? Complete the quote: "Somebody stuck his blades in all his major organs in ___ order. If Ты died and came back for Любовь would Ты do the same thing Eric Draven did in the 1st Corw film?